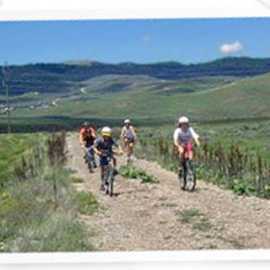 The Historic Union Pacific Rail Trail is a 28-mile non-motorized trail. 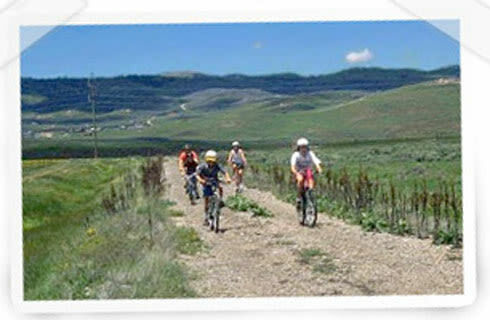 One end of the trail begins in Park City and follows Interstate 80 through Wanship and Coalville to Echo Reservoir, the other end of the trail. Activities include hiking, mountain biking, horseback riding, jogging, Nordic skiing and wildlife watching. The Rail Trail is managed by the Mountain Trails Foundation.